Protection and Masking Tape - DGS Group Plc. 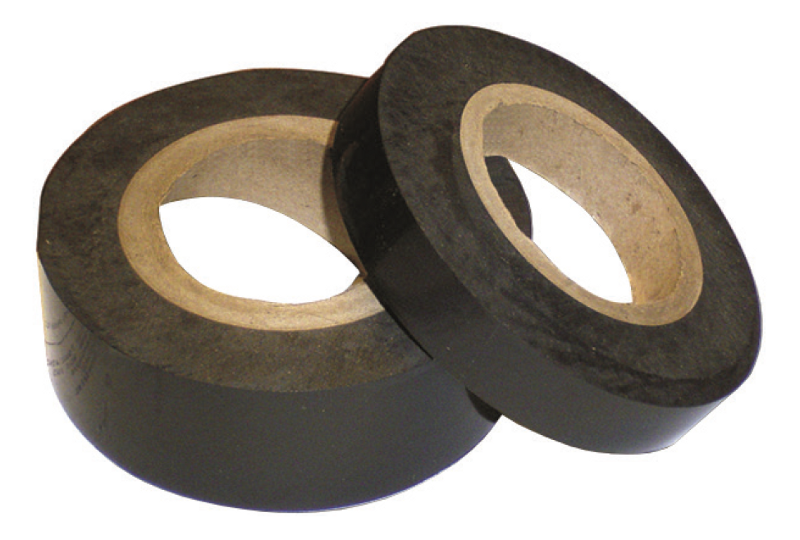 DGS Protection Tape is a low tack tape which can be readily removed after use without leaving any residue. A light coloured crepe flexible paper tape. The tape is coated with a synthetic rubber based pressure sensitive adhesive. 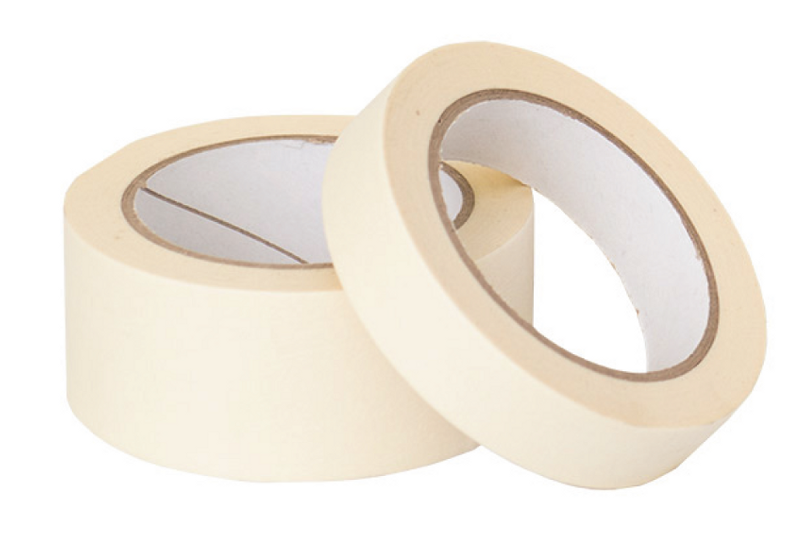 50m per roll, this tape comes in both 1” (25mm) and 2” (50mm) width sizes.